Accidentally Vegan: Skittles and Swedish Fish! Have you ever stumbled across some unlabeled treat in a store and discovered that it was vegan? Oh the joy of finding chocolate truffles or other yummy snacks that you can eat! We know and love that feeling too! 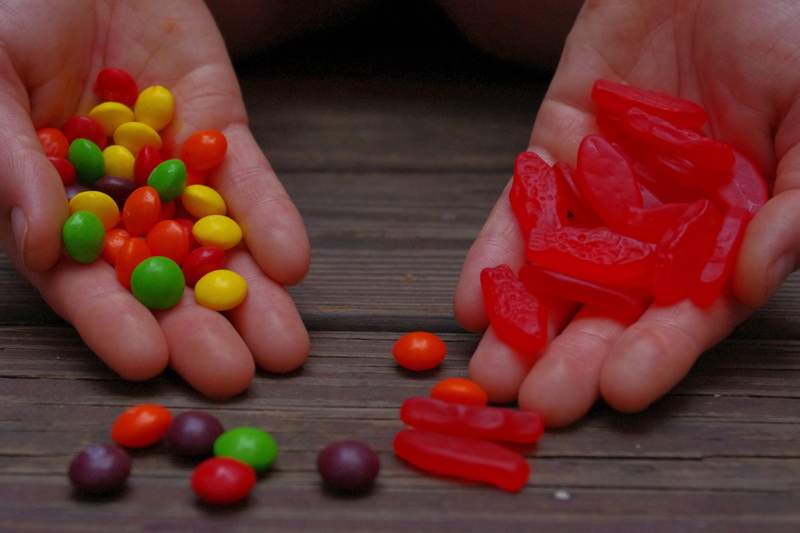 This week’s Accidentally Vegan features are… Skittles and Swedish Fish – YUM!